We invite you to join us for our monthly open house social! 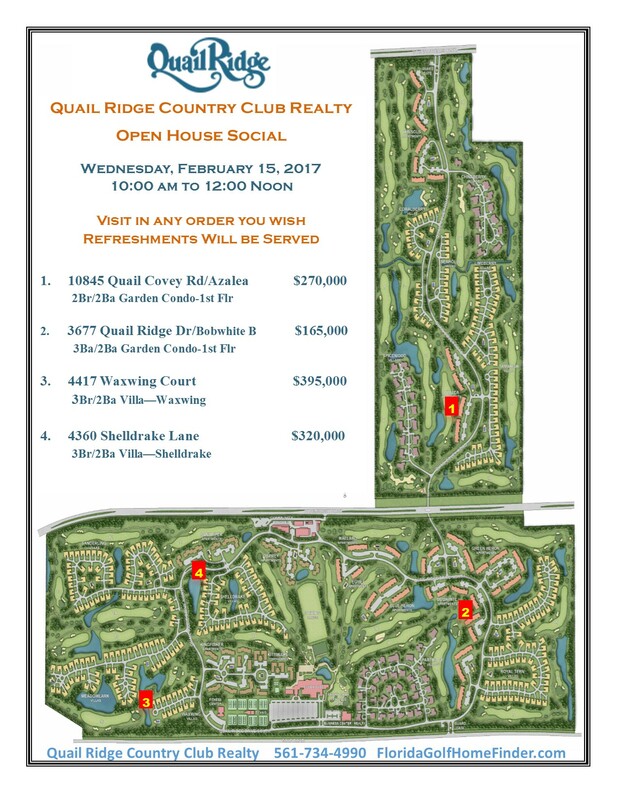 We will have four properties open for viewing on Wednesday, February 15, 10-12. Light refreshments will be served. All our welcome!